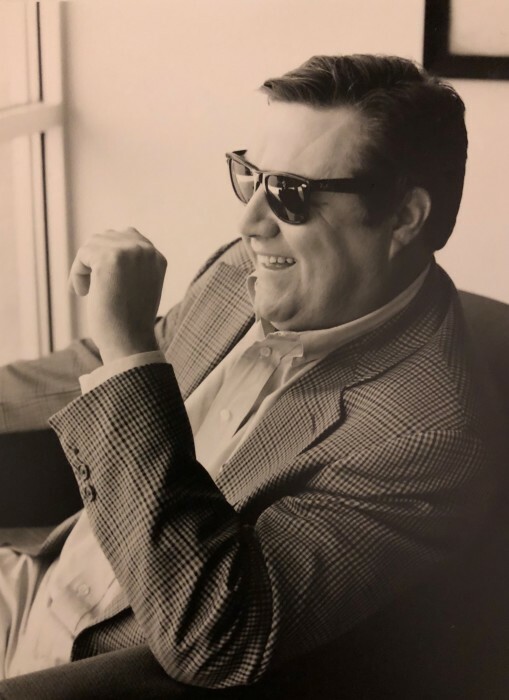 Mr. Kennen Lee Shortt, age 53, passed away on Saturday, August 11, 2018 at Palmetto Richland Hospital in Columbia. Kennen was the son of Peggy Smith Shortt and the late Leroy Carr Shortt. He was born October 5, 1964 in Lynchburg, VA. He was a graduate of Byrnes Academy in Florence, SC. He earned an undergraduate degree from Wofford College and completed his Juris Doctor from Northern Ohio University Claude W. Pettit College of Law. He worked as a hearing officer for the SC Department of Employment and Workforce for 13 years or more. Kennen was a great athlete, a beloved son, father, brother and friend to many. He is survived by his daughter, Katherine "Kate" Alexis Shortt of Lexington, SC; mother, Peggy Smith Shortt of Greenville, SC; brothers, Denny Shortt (Jacqueline) of Greenville, SC, Damon Shortt (Dulce) of Florence, SC; niece, Lizzie Shortt; and nephew, Jackson Parker Shortt. He is preceded in death by his father, Leroy "Lee" Carr Shortt. Funeral Services will be held Friday, August 17, 2018 at 2:00 pm at Burroughs Funeral Home in Bennettsville, SC. A visitation will be held on Thursday, August 16, 2018 from 6:00 to 8:00 pm at the funeral home. Internment will take place at the Florence Memorial Gardens at 4:30 on Friday, August 17, 2018. Contributions may be made in honor of Kennen Shortt to the American Diabetes Association. Burroughs Funeral Home is honored to serve the Shortt Family.